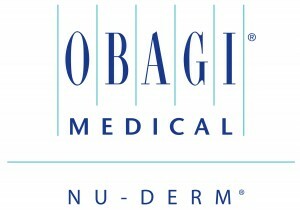 Obagi Medical is a global pharmaceutical company that has become the world leader in medical skincare. Over the years, Obagi Medical Products, Inc. has developed clinically proven skin health products and systems primarily for the dermatology, plastic surgery and related aesthetic markets. As a leader in skin health, Obagi Medical Products, Inc. has launched several successful systems of products in addition to the Nu-Derm System, including the Obagi -C Rx System, the ELASTIderm family of products, the CLENZIderm M.D. Systems, Blue Peel RADIANCE, and the Rosaclear System. Because Obagi systems and products contain prescription-strength formulations, the systems are available through physicians, primarily dermatologists, plastic surgeons, medical spas, and other skin care and medical professionals.